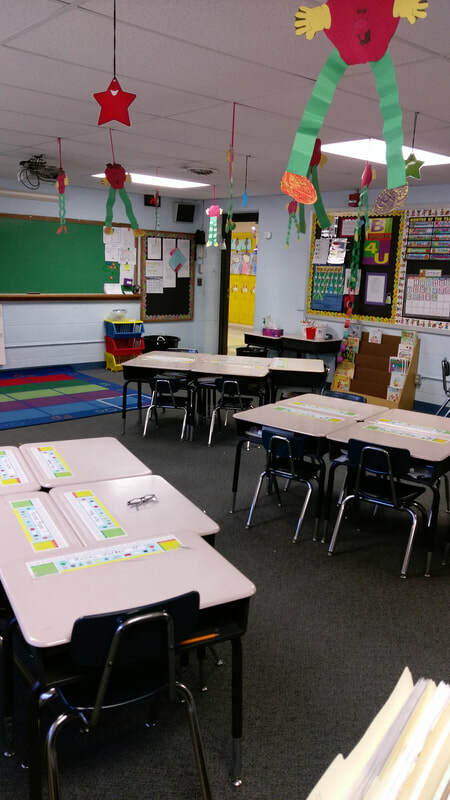 Welcome to Mrs. Oesterle's Classroom! *Students come to school and take AR tests over the books that they read at home first thing in the morning. They get points for PASSING these comprehension tests. Students who earn 30 points will get lunch (McDonalds) with Mrs. Leckrone at the end of the year. Ask your child how many points he/she has earned at this point in time.